The B Side Mikey Show / Mixed Bag – Radio for the People, by the People. 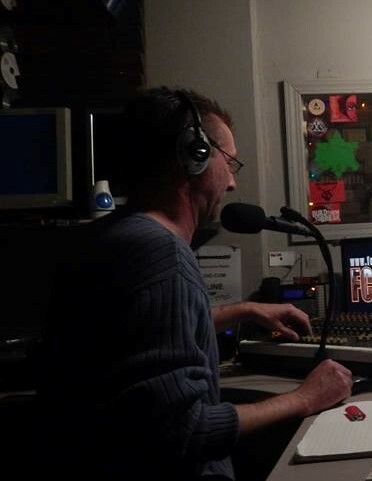 B Side Mikey here every Saturday evening from 8 – 10pm in studio 1A with Blues, Jazz, Rock, Metal and an entire assortment of music spanning 50+ years. So trip on down with some new and old, and a lot of cool stuff I’ve put together to get the evening off to a good start. This week I’ve decided to mix it up, and you never know who I might have in the studio with me as a guest. 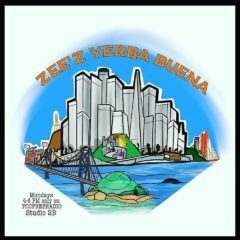 And of course if you have any request or a shout out you can always call me here in the studio @ (415) 829-2980. So sit back, relax , and enjoy. 1 Response to "The B Side Mikey Show / Mixed Bag"